Are you planning to build in the protected Bonaire National Marine Park (BNMP) area? Is your package complete? 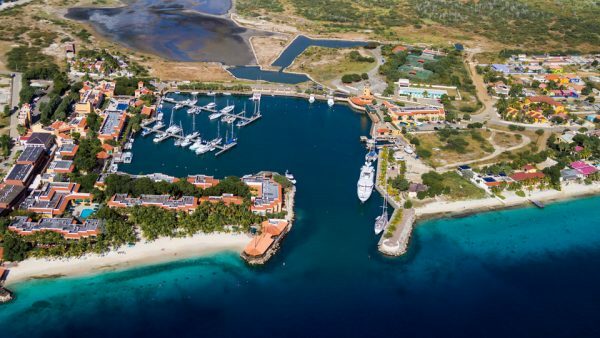 Typically, for construction in the protected Bonaire National Marine Park (which is our entire coast), 3 different kinds of permits are required by law before the work can start. Together, we at STINAPA Bonaire call these documents the “permit package”. Different authorities issue these permits and different agencies enforce these permits. STINAPA only enforces one of the three permits: the Nature Permit. 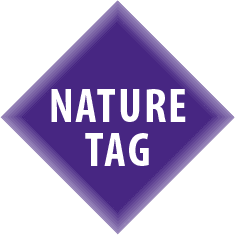 The Island Council, our legislative body, defines and approves the Ordinance on Nature Management and other pertinent legislation and spatial and nature plans; the Executive Council, our executive body, ultimately issues associated Decrees and the Nature Permit; STINAPA, the Enforcing Authority, enforces the Nature Permit. The enforcing agencies and the government services preparing these documents communicate intensively. Remember that even if you are in possession of a complete package, this doesn’t necessarily mean that the actual work you are constructing (or are about to), actually conforms to the rules and regulations given in either the permits themselves or in the laws that govern the permits. If we find discrepancies between a permit and the actual (planned) work, a stay order could be issued. It is equally possible that one or more permits are indeed in place, but that they have been issued in a way that does not comply with the law, jurisprudence, existing plans and regulations, et cetera. This can also be grounds for us to issue a stay order. Newcomers to the island, especially entrepreneurs, are kindly reminded of the following. We welcome your investments in our economy. But we equally welcome sustainable development with the best interests of our community and our nature in mind, because nature is the engine of our economy. STINAPA is an independent authority, tasked with the management of our National Parks under the laws of the island and the laws of the land. Nevertheless: we do our best to help you out (if your activity complies with our laws), offering our 50 years of expertise to advise on how to construct in the best interest of our park, provide you with marine biological information and other kinds of expertise we believe helps both you and our parks, because that is in the interest of our nature and our future as an island. But we are a non-profit with very limited resources. 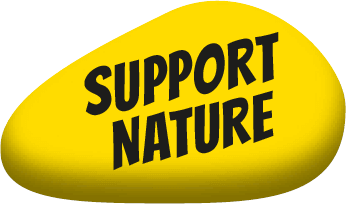 So if you come and invest here, and make use of our nature in doing so: then please consider helping Bonaire’s nature out too. Support STINAPA. It is incumbent upon every citizen and entrepreneur to know the law, although we at STINAPA are always happy to help and inform. But this does not absolve anyone individually from knowing the law themselves. As a service to you, in this simple overview below we have tried to summarize the different processes concerning construction and other works in and around the Bonaire National Marine Park.